Hawks are leaders in their community. We believe strongly in teaching our players to be just as great off the field and they are on it. Helping others and making our community a better place is an important part of being a Silver Hawk. 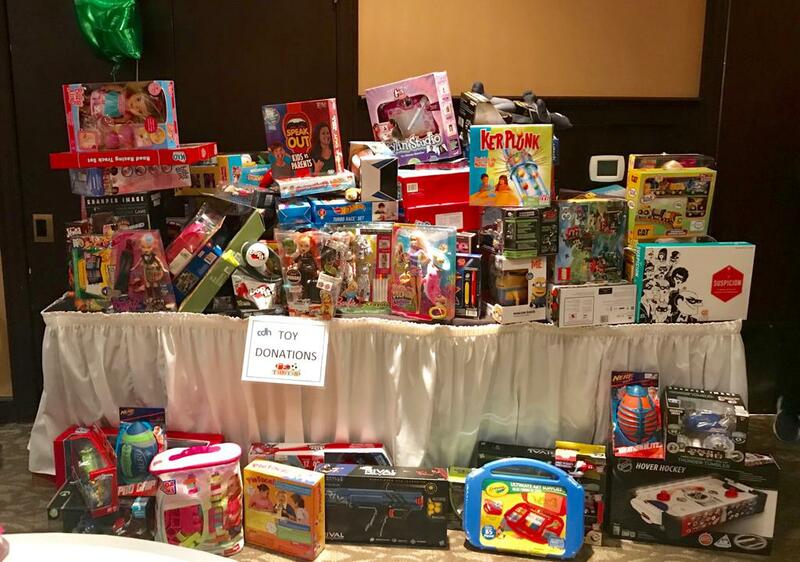 Every year since our beginning, the Bartlett Silver Hawks has been proud to partner with Central Dupage Hospital to help collect toys and deliver them to the patients of the Children's Oncology Department. A select number of our players get to hand deliver these toys which is a positive experience for both the patients and the players. 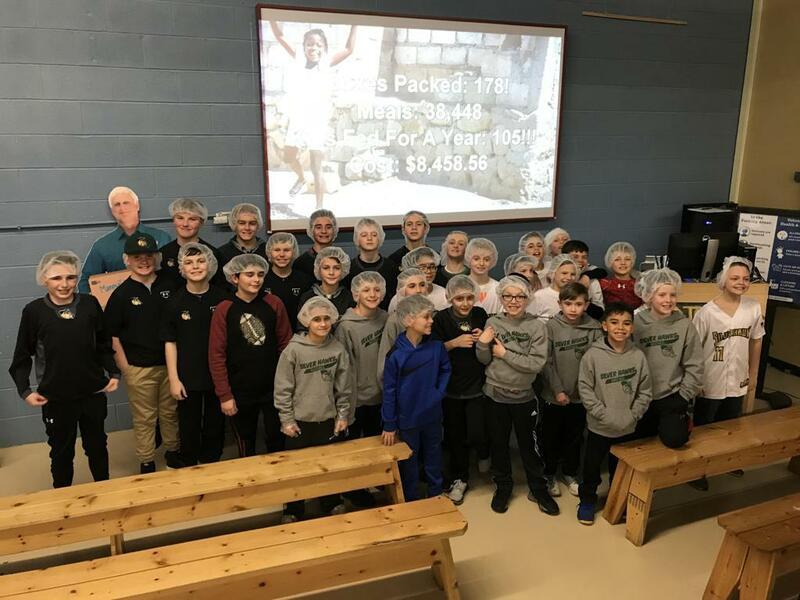 During the off-season, the Bartlett Silver Hawks made two separate trips to Feed My Starving Children. 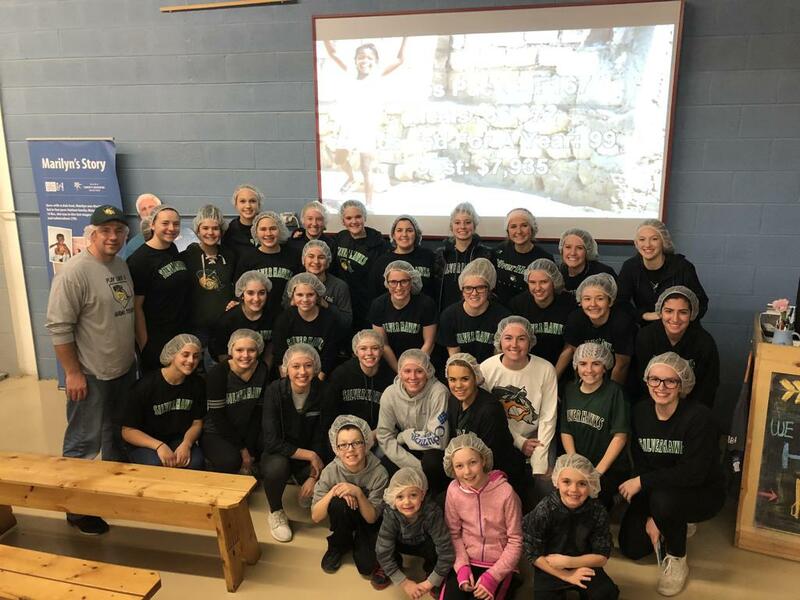 Working together, the Hawk managed to pack 38,448 meals on the first visit and an additional 36,972 meals on the second visit. It was a great effort by everyone and we felt a little better about helping others. Our softball teams participate in Operation Christmas Child, a project of the international relief organization Samaritan's Purse. They fill shoe boxes with small toys, hygiene items and school supplies and ship them outside the United States.